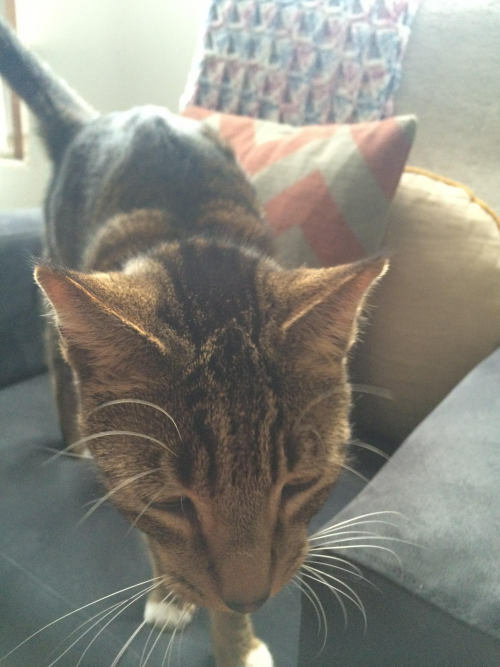 “I found a lost cat a few minutes ago at the corner of 18th and Kilbourne in Mt. Pleasant. The cat is very friendly (it even let me pick it up and carry it inside my apartment building). Has a silver name tag that says Petey. No other information.